More than twelve months ago at the 2013 Worldwide Developers conference in San Francisco, Apple announced “CarPlay”, a product to take the Apple iOS experience to the car in more than just voice control but a full touch-screen experience. 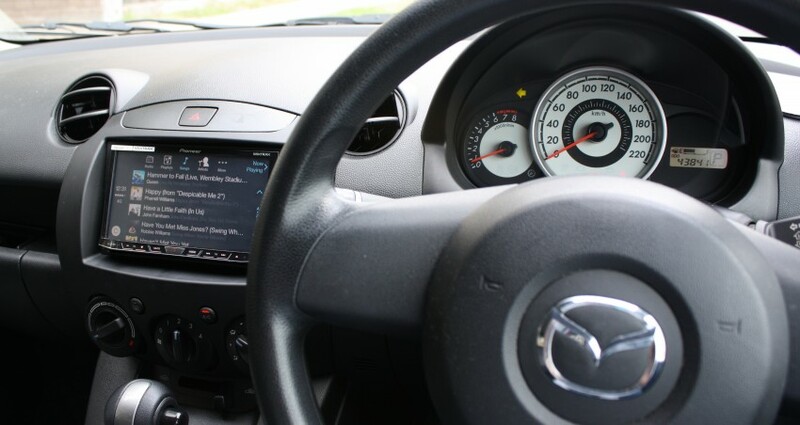 Today Pioneer announced a software upgrade for some existing units to enable CarPlay – and EFTM has CarPlay installed on our trusty Mazda 2. Signalled by some as the next frontier in the battle between Google and Apple for smartphone dominance, the in-car entertainment system has undergone radical changes in recent years. Modern cars are equipped as standard these days with Bluetooth hands-free which also enables streaming of your own music to the car stereo and in some cases such as General Motors Holden’s MyLink and others there has been functionality to allow integration with smartphones. MyLink along with Ford’s Sync have allowed smartphones to interact with the car-stereo and often act as a second screen to the phone. CarPlay is a similar thing, but as with almost everything Apple seems to do – it’s done just that bit better to make it the right experience. With over 20 manufacturers slated to begin installing CarPlay in at least some of their vehicles it’s a product you’re going to hear a lot more about. In a brand new car, it will operate in much the same way as MyLink does today in Holdens. As standard the car stereo looks and performs the same. But when an iPhone is plugged in the interface switches to a very Apple look – this is CarPlay. If you’re like me and have an older car, and aren’t likely to be getting a new one soon – especially one with CarPlay (as of today there are none available in Australia), then Pioneer has you covered. The EFTM car is a 2010 Mazda 2 – it’s a great car, gets the job done in comfort. But without hands-free or anything sophisticated in the stereo, it was clear the one thing that needed an upgrade was that centre console. With the help of a made-to-fit face-plate for the stereo, a new Pioneer double-DIN touch-screen stereo was installed, and if you didn’t know better, you’d be forgiven for thinking it was a factory fit. We installed a AVH-X8650BT model Pioneer unit, this was foreshadowed as a unit that would receive CarPlay functionality via a firmware upgrade once it was available – and that day is today. A powerful stereo on its own, the AVH-X8650BT has dual USB inputs, Bluetooth streaming, a touch-screen interface and frankly everything I could want from the centre console – except navigation. With CarPlay the unit is transformed, and now has maps, apps and can take care of all my messaging while I drive. Probably the best and most valuable feature of CarPlay is it’s ability to bring to your car a full navigation system – especially for cars that didn’t even have the option, while for those manufacturers charging thousands for in-car navigation, it’s going to be a tough sell if you’ve also got CarPlay. Maps are familiar, as they are Apple Maps shown on a bigger screen, and there’s some smarts in there too. Once you’ve completed a journey, it will even suggest a return route to where you had just come from. There are zoom controls, as well as 2 and 3D modes. Moving around the map is a manual “button” based process, with no pinch and zoom or drag to move the map (on the Pioneer unit we have). When navigating, the directions are shown on your iPhone turn by turn, while the CarPlay shows the map and other guidance. It really can be a two screen experience if you choose to keep your phone mounted on the dash in-view. As part of the “Hands Free” push, the Phone application is sensational. Press PHONE and there is no menu, just a prompt from Siri “who would you like to call”. 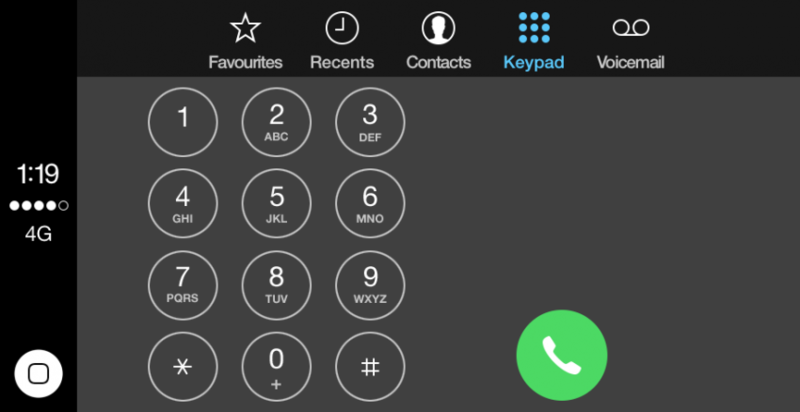 You can press the Show Contacts button to jump into a familiar menu with “Favourites”, “Recents”, “Contacts”, “KeyPad” and even “Voicemail”. 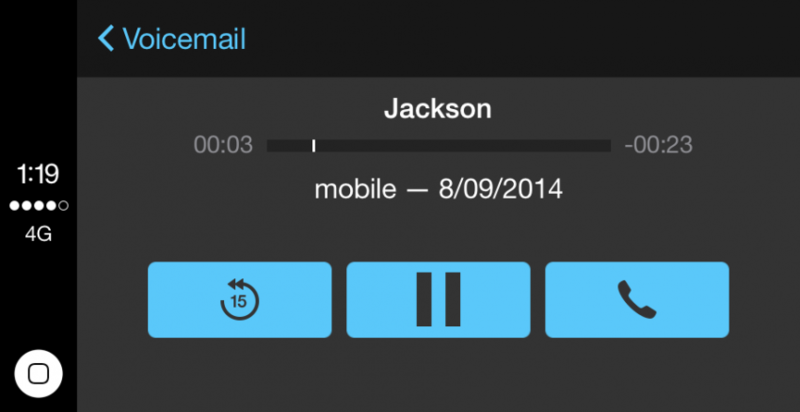 Visual voicemail works a treat, just like on your phone, and the key to your contacts is they are stored on your phone, not being copied across to the head-unit as would be the case with Bluetooth. Once you setup your favourites and contacts for a streamlined Siri experience you won’t be reaching for your phone ever again. 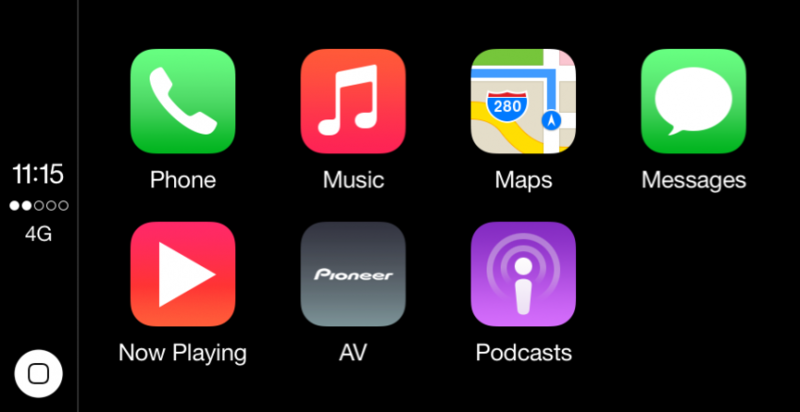 Your entire phone library or iTunes radio stations are available on Apple CarPlay. It’s a very familiar interface with “Radio”, “Playlists”, “Songs”, “Artists” etc across the top, as well as “Now Playing”. When you’re in a playlist or music list – just like on your iPhone you can pull the list down to show the “Shuffle” command, while on the Pioneer I’m using I have full touchscreen scroll control of the list. As a message is received on your phone (SMS or iMessage) a notification appears at the top of the screen, just like on your phone. Press that and the message is read out to you by Siri within CarPlay. You can then reply by voice command or go back to what you were doing. Importantly, at no point is the actual text of any message shown on your screen. There’s no doubt in my mind that this system is a huge leap forward in safety. While in the installation I have – I still need to press the screen for functions as I have no steering wheel controls, I’m not tempted to look at my phone for messages – CarPlay via Siri will read them out to me when I press them. If you’re wondering how I got all the screenshots above, when you use the iPhone screenshot function (Power and Home pressed together) – with CarPlay connected you get two screenshots in one – both the phone and CarPlay screens are captured and saved to your iPhone. 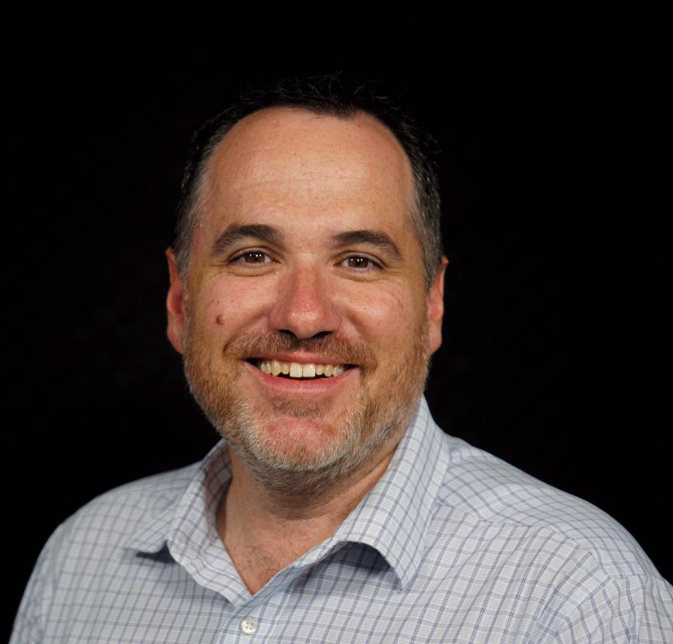 Who can get it – and how much? Almost any car can be upgraded. Even if it doesn’t look like your stereo can be removed (like the old days), it’s likely a dash-kit can be found to suit. The main thing that excludes you from a system upgrade like this is a car which has controls for things outside the entertainment system included in that centre-console unit. For example, my 2011 Holden Commodore has air-conditioning and other climate controls in the touch-screen system. Removing that would have meant some heating and cooling issues. The AVH-X8650BT has an RR of $1,149, a dash-kit to make it look like a natural factory installation will set you back between $50 and $500 (for the Mazda 2 it was $179), if you have steering wheel controls for the stereo there’s another $30-$300 there, and installation of it all will range from $150-$200. Pioneer has three head-units that are CarPlay compatible: AVIC-F60DAB, AVIC-F960DAB and AVH-X8650BT. If you own one of those, it’s a simple download and firmware upgrade. New units of those three models, sold from December will come pre-installed with CarPlay. CarPlay is a revolution in in-car entertainment. While many of the features have been available for some time on other cars, the genuine integration with your smartphone and capabilities that have been added make it well worth considering if you’re an Apple iPhone user who spends a great deal of time in your car. If you’re shopping for a new car – ask the dealer – is CarPlay available? and if no – will it be available via a firmware upgrade in the future? Ahh.. Happy to help.. Try this! Nice article. Who did the installation/where did you get the kit from etc.? Install was done by Life Style Store in North Parramatta – they also sell/stock Pioneer kit. Thanks for the link, but the download is super slow! Its being hammered because of existing users downloading it… keep trying! Hi, great review thanks, what iPhone/sw version were you using? Also, there is a setting in the system that can flip the home button to the right hand side to suit Aus drivers. first release software from Pioneer – and IOS 8.02. No flipping home available yet – but lets see – good idea! 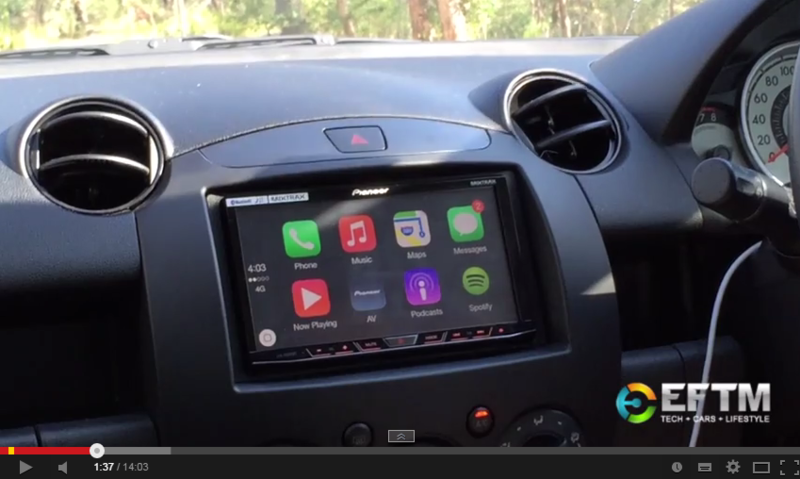 Thanks for the in-depth look at Apple’s CarPlay. Can the Maps app be used while the vehicle is in motion without using voice control? Currently, almost all the new built in car manufacture navigation systems block the ability to enter a new address while the vehicle is in motion. However, as a person who uses navigation on a daily basis, this feature is extremely important. I am usually on the phone with a client and need to re-route to a new destination. Usually this is while waiting at a traffic light or inching along with traffic. I have the top of the range Pioneer F60-DAB which has a 7″ capacitive touch screen which supports multi-touch and pinch to zoom, GPS Navigation, DVD, etc. The CarPlay Music app for example works nicely streaming my music straight from iCloud, and handsfree phone calls and messaging are indeed excellent etc. However, I have experienced a few issues among the way. The iPhone 6 Plus has to be plugged into USB No.1port for CarPlay to work, but I find the display has a vertical band down the right hand side hiding some of the CarPlay interface and Apple Maps etc. Also, to use the AppRadio functionality of the Pioneer unit (which has some great apps like a web browser, DashCommand ODB Engine monitoring, etc), you have to unplug the USB cable and plug in the HDMI adapter to the iPhone instead and then set the Pioneer unit to connect via that HDMI adapter instead. These issues are quite annoying, but I hope with all the publicity CarPlay is giving Pioneer that they will be quick to fix it all up as I suspect this will be a huge driver of sales of these Pioneer units. Not sure I’m convinced Martin – I think CarPlay is far superior to App Radio for the vast majority – so I wouldn’t expect any change. Hi Trevor, I agree that CarPlay is superior for music playback, hands-free phone usage and SMS etc. However, it is the apps that CarPlay doesn’t provide or allow where AppRadio apps can come in very handy. I’ve been using CarBrowser with AppRadio for example to show the Freeway webcams on my Pioneer’s 7” Display as I drive to help avoid traffic jams and display weather and rain forecasts and observations etc. I also use DashCommand working with a bluetooth ODB II interface to display a huge array of gauges and Engine Management features that are missing on my 4WD’s basic factory car computer display like coolant temp and pressure, torque, power, range, fuel economy over the last 5 mins, 30 mins, 3 hrs, fuel cost, gear shift points, etc. Also with the Pioneer’s HDMI display option, I can mirror the screen of my iPhone on the nice big 7” screen to for example, show Google Maps with satellite imagery when I’m driving in the bush – the holy grail of off-road navigation. In this mode, the Pioneer just acts as a monitor without touch pass-thru, but it is still very handy nonetheless. Nirvana would be CarPlay and Appradio and HDMI mirroring all just a touch away from each other, but the current complication of disconnecting USB cables and plugging in the HDMI adapter and cable then changing the settings on the Pioneer to use that input all means you realistically are stuck with either CarPlay or AppRadio/HDMI which is a shame. Cant seem to find much documentation on what is required to connect via AppRadio on the 8650. Do either of you know if the CD-IH202 is used? The specs for this don’t state the 8650 as a supported device.. Or does it just use a USB and HDMI cable with the Apple AV to Lightning adapter? Great article! Got a quick question for you. While the iPhone is plugged into Apple car play can you still access the phone directly? From all the videos I’ve seen so far it looks like the iPhone is locked down with a big “car play” logo. I really hope this isn’t true since I still want to be able to use my iPhone to play podcasts from “Overcast” through my system for example. I don’t use the podcast app and I doubt overcast will ever be available on Apple car play since only a handful of third party apps are welcome to join. So being able to still use my iPhone when I need to is very important to me. Would love to hear your first hand experience with this. Hi Philip, when CarPlay is active, it does lock your iPhone with a CarPlay logo, but you can press the home button to exit CarPlay even while the iPhone is still plugged in and use other apps – they just don’t show up on the Pioneer screen. I should mention that audio from other apps does indeed go thru the pioneer sound system over the Lightning cable or Bluetooth even if the app is a non-CarPlay compatible app. For example today I had Google Maps running on my iPhone and playing the voice turn-by-turn instructions over Bluetooth even though the app wasn’t displaying on the Pioneer screen. The radio even auto-muted while each instruction played over the sound system so I suspect your podcast app will at least be able to play audio even if it doesn’t display on the screen. If you do want other apps to display on-screen, you need to switch cables and settings to AppRadio mode for App-Radio compatible apps or HDMI-mirroring mode for everything else as I describe above in order to use non-CarPlay apps and have them display on the in-Dash screen as well as play thru the car sound system. To clarify. The setting to move the home screen to the right is already there in the pioneer settings menu! Check it out. Have you tried activating the ‘Hey Siri’ function via CarPlay? I have this unit, agree carplay is great – but it has some bugs. For me – HeySiri doesn’t work consistently and iTunes Radio doesn’t work at all. oh – there’s a setting where you can set up carplay for RHD cars, where the siri button on the touch screen will be closer to the driver. I Have a question, can I update the firmware of an Pioneer AVH-X8650BT that I bought in Latin America (Uruguay) with the australian firmware? Thanks, and I appreciate your feedback. I can’t answer that, you’d have to speak to Pioneer. Also risky to test unless you have your backup firmware. Hi again, Trevor. I can tell you that the firmware update it’s possible with my unit, It look like the south american model it’s the same that the australian, DVD region is the same (4), I did the upgrade on my own risk and it worked like a charm. The HU recognize the firmware without problem. and now I have Carplay on my Pioneer AVH X8650bt. Thant you anyway for your fast reply. If I find any issues I will post it here for the rest of the community. Um, are you serious? YOU ARE IN A CAR! As an android user, what happens if I upgrade to the latest firmware? 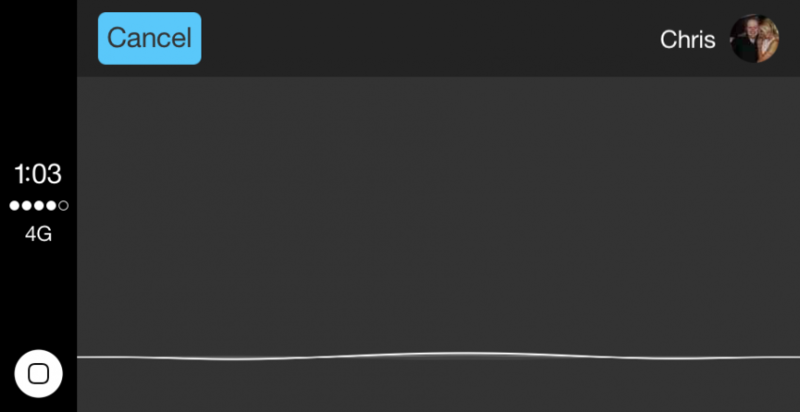 Will I lose functionality of appradio?